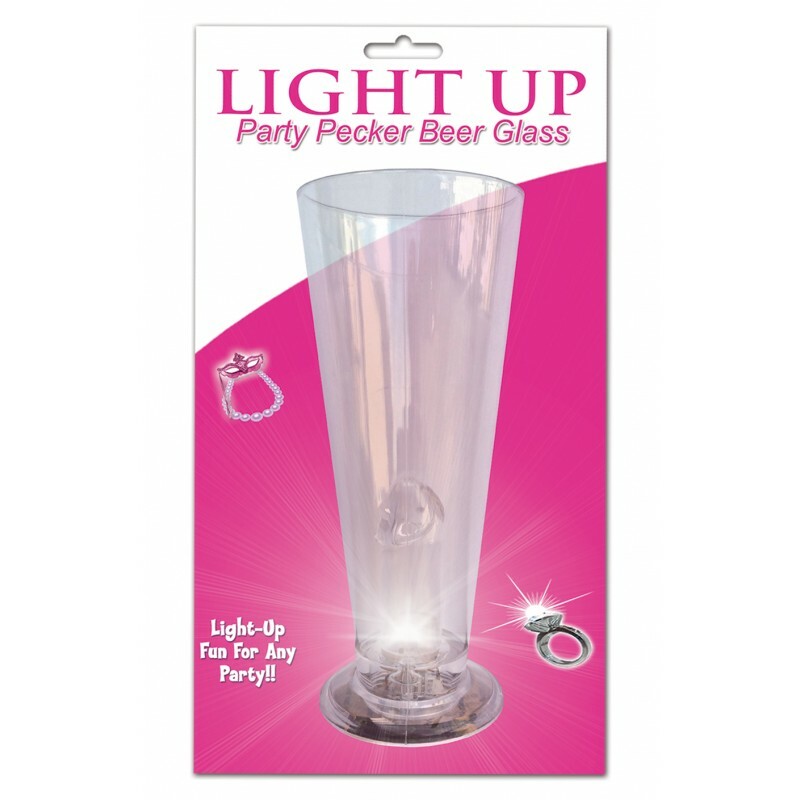 Really "Light Up" the night or any fun party event with the Light Up Party Pecker Beer Glass! 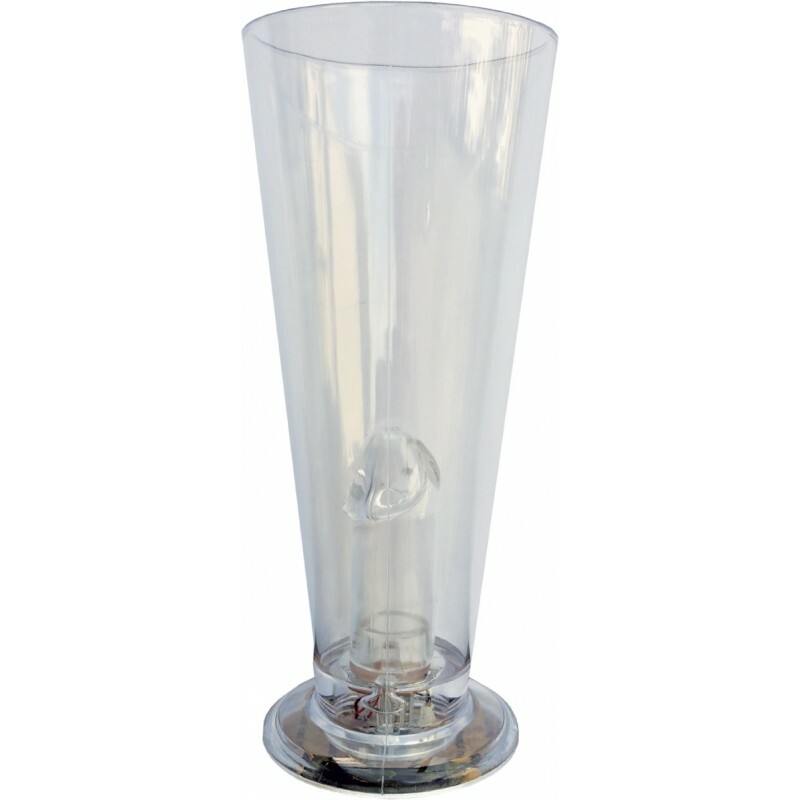 Flashes a multitude of Bright Colors to really make your party guests go wild! 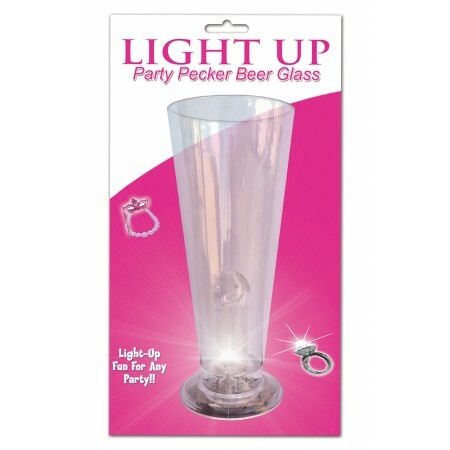 Great for bachelorette parties, night clubs, raves or any fun party adventure!